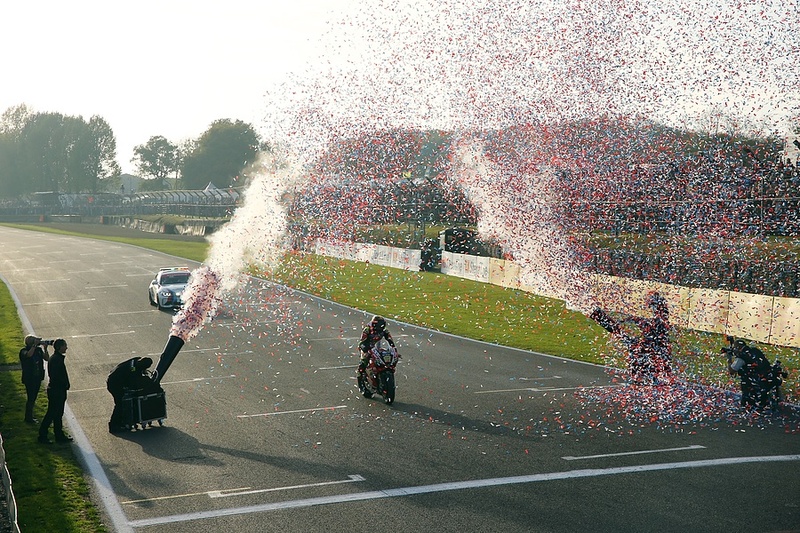 In one of the most dramatic races ever witnessed, Shane 'Shakey' Byrne took an emotional sixth British Superbike Championship crown, which also meant an incredible 18th 'BSB' title for Öhlins, in just 21 seasons. 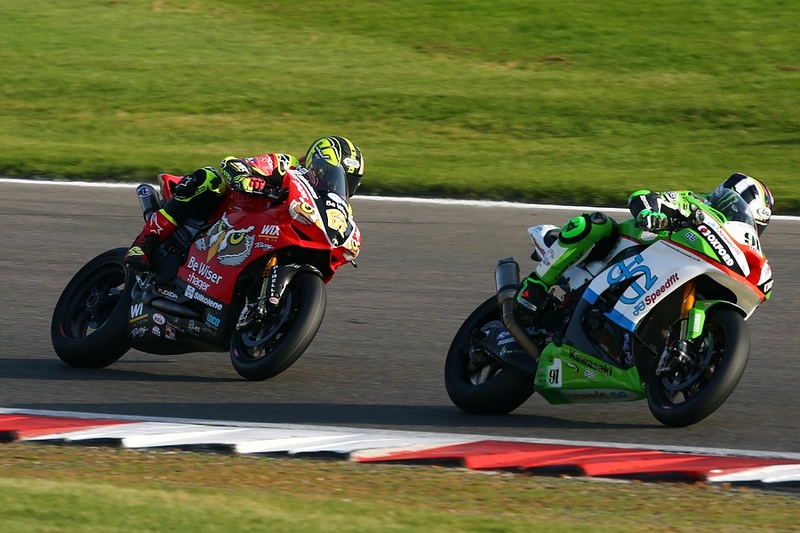 Battling Leon Haslam and Josh Brookes in an ultra tight points table, Byrne won the day in front of a massive 58,000 fans at his local Brands Hatch circuit, on his Be Wiser Ducati Panigale R machine. Byrne was one of eight of the ten leading British Superbike finishers using Öhlins Superbike forks and shocks, with technical support from the renowned Swedish suspension brand. In the more production based Supersport 600 class Keith Farmer took his Appleyard Macadam Yamaha YZF-R6 to the title, heading up a strong field of runners using Öhlins FKR cartridge kits and TTX36GP shock absorbers. It has been a dominant year for Öhlins in the well attended British Superbike series with competitors from all classes signing up for product and expert support from the state-of-theart service unit in the paddock. In attendance, Chris Witter, General Manager Öhlins Distribution & Test Centre commented, “What an incredibly dramatic finale, in what is arguably the biggest domestic motorsport series in the World! 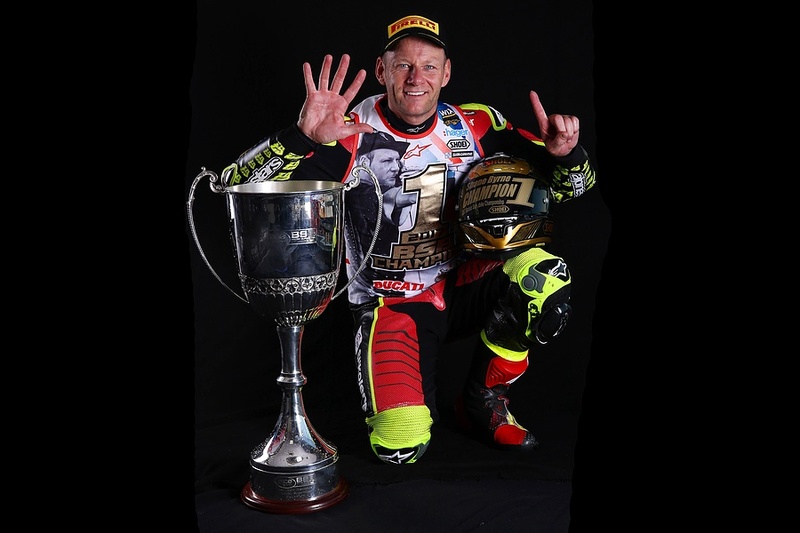 Congratulations to Shane Byrne and his squad and commiserations to Leon Haslam who had such a strong season. To crash out of contention in the final race was a cruel ending to a riveting season for Leon and his team, but we look forward to seeing them back fighting strong next season.